Reliance Jio has announced a new offer in partnership with Cadbury and under this offer Jio users will get an additional 1GB 4G data. Reliance Jio has just completed two years in India and in order to celebrate its 2-year anniversary, the company has launched this offer with Cadbury Dairy Milk chocolate. The offer is valid until September 30, and you need to have the MyJio app on your smartphone to get the free data. The offer is applicable on chocolates purchased between the range of rupees 5 to rupees 100 and Jio users only need to scan the barcode to avail the free 1GB data. 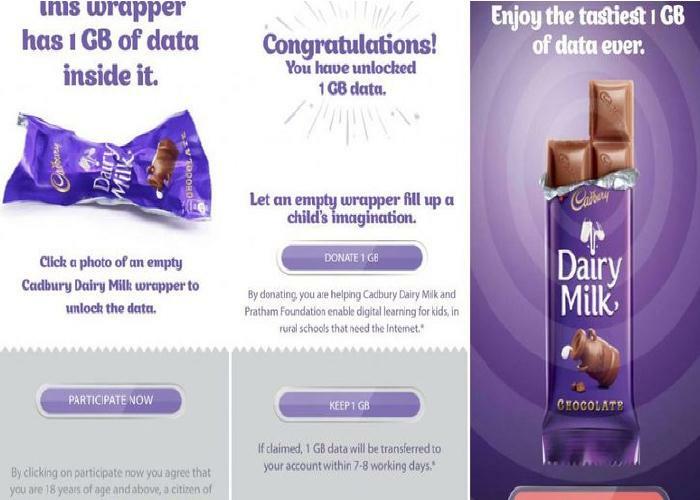 Here’s how to get 1GB free 4G data with a Cadbury Dairy Milk Chocolate. 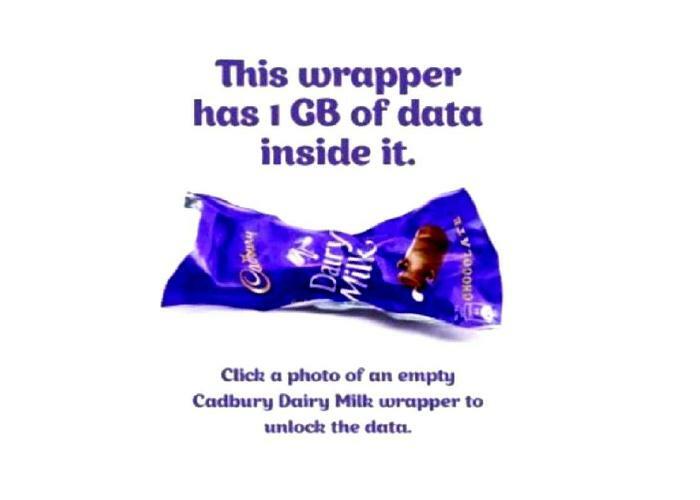 You will need to buy a Cadbury Dairy Milk chocolate, worth rupees 5 to rupees 100, as only these bars are eligible for the free data. Now, open the MyJio app on your smartphone. Then click on the banner ad of Dairy Milk chocolate. Next, Click on ‘Participate Now’. Scan the barcode of the empty Cadbury Dairy Milk Chocolate wrapper. The free additional data will be transferred to your MyJio account in the next seven to eight working days. It should be noted that the 1GB addition 4G data will be provided to Reliance Jio subscriber over and above their existing data plan. On the other hand, one MyJio account holder can avail this offer only once.